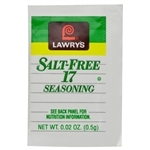 What began as a unique seasoned salt available only in Lawry's Tam O'Shanter Inn restaurant in 1922 Los Angeles became a virtual food products empire that includes some of the industry's most recognized spices, seasonings and flavorings. Lawry's, owned by McCormick & Co. since 2008, continues to lead the field under the McCormick banner, and we're offering nearly 300 of their various spices and flavorings in bulk, wholesale sizes and at great money- saving discounts. 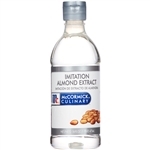 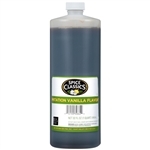 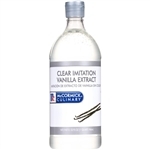 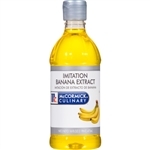 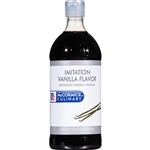 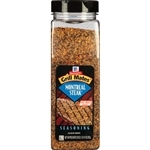 Whether you're looking for Grill Mates seasonings like Smokehouse Maple or Mojito Lime or flavoring extracts like almond, vanilla, lemon, orange or maple (pint-sized, 6 per case) you'll find them and so much more. 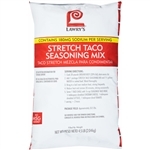 McCormick Lawrys Chipotle Cinnamon Rub 27 oz. 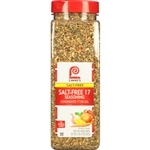 McCormick Cracked Pepper Garlic and Herb Rub 24 oz. 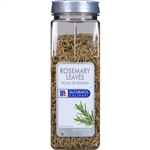 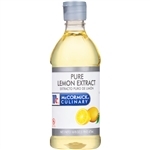 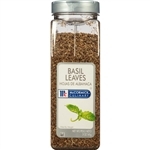 McCormick Herb Rosemary Leaves 6 oz. 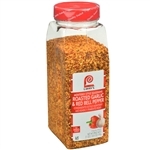 McCormick Lawrys Roasted Garlic and Red Bell Pepper Seasoning 21 oz. 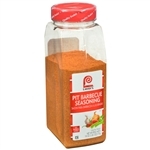 McCormick Barbeque Pit Seasoning 18 oz. 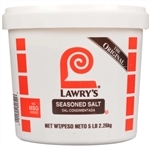 McCormick Lawrys Garlic Salt Coarse Grind with Parsley 28 oz. 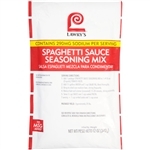 McCormick Lawrys Garlic Powder, Coarse Grind with Parsley 24 oz. 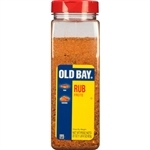 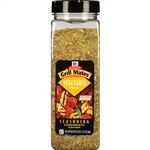 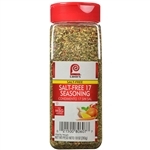 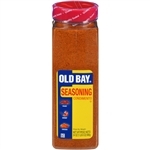 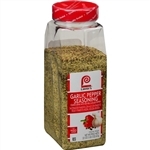 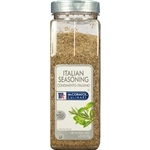 McCormick Lawrys Garlic Pepper, Coarse Grind Seasoning 22 oz. 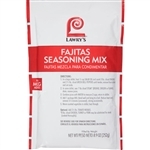 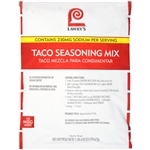 McCormick Lawrys Taco Seasoning Mix 9 oz. 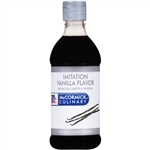 McCormick Bacon Flavored Bits 13 oz. 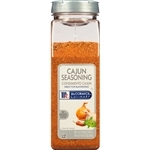 McCormick Cajun Seasoning 18 oz. 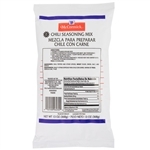 McCormick Chili Seasoning 13 oz. 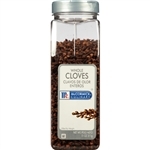 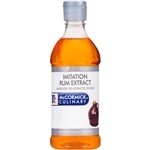 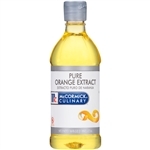 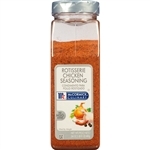 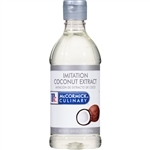 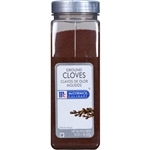 McCormick Whole Cloves Seasoning 11 oz. 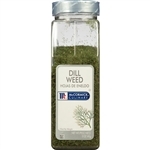 McCormick Dill Weed Seasoning 5 oz. 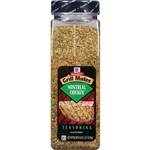 McCormick Granulated Garlic Seasoning 26 oz. 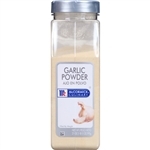 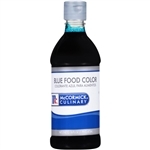 McCormick Garlic Powder Seasoning 21 oz. 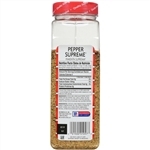 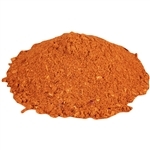 McCormick Paprika Seasoning 18 oz. 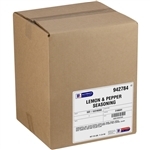 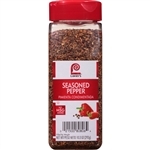 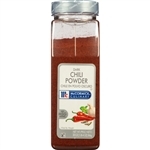 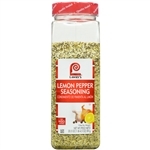 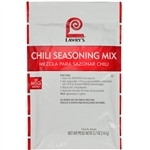 McCormick Lawrys Seasoned Pepper 10.3 oz. 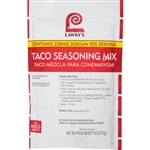 McCormick Lawrys Seasoned Salt 16 oz.